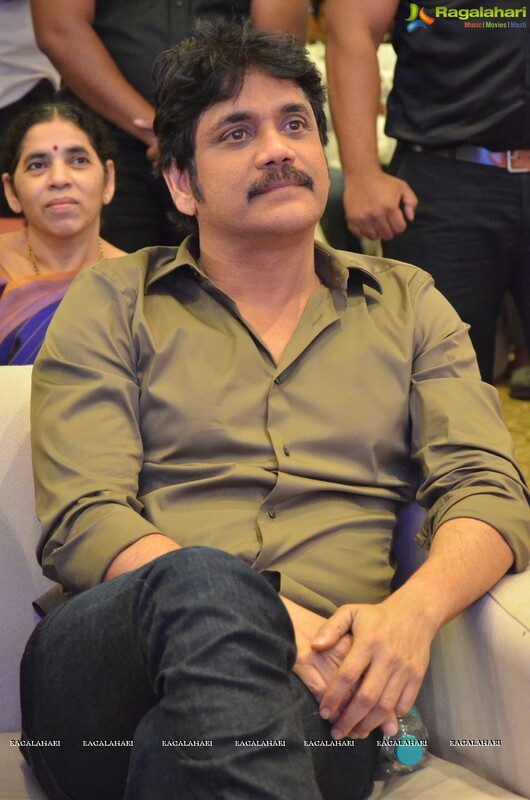 Nagarjuna's film 'Manmadhudu 2' has got its music director. Composer Chintan will be scoring the music for this film. Chintan shot to fame with the song Pilla Raa from the film RX100. Manmadhudu 2 is a big film for this music director. Rahul Ravindran will be directing this film. Nagarjuna has been paired with Rakul Preet and Payal Rajput. The film is said to be a mature love story. Annapurna Banners is producing this film. It will be shot in India and abroad. The shooting will start from end of March.